Contemporary American and European violins, violas, and cellos representing many of the best makers living today. Fine French and Italian violins. Open at 10am on Saturdays! 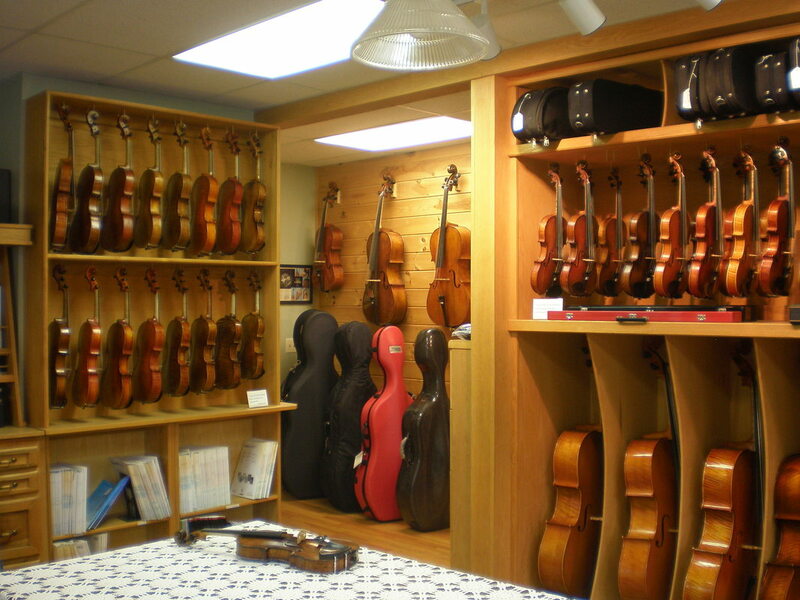 Stamell Stringed Instruments is a shop devoted to the violin family of instruments and bows. Here we provide unique services for the players and owners of stringed instruments. 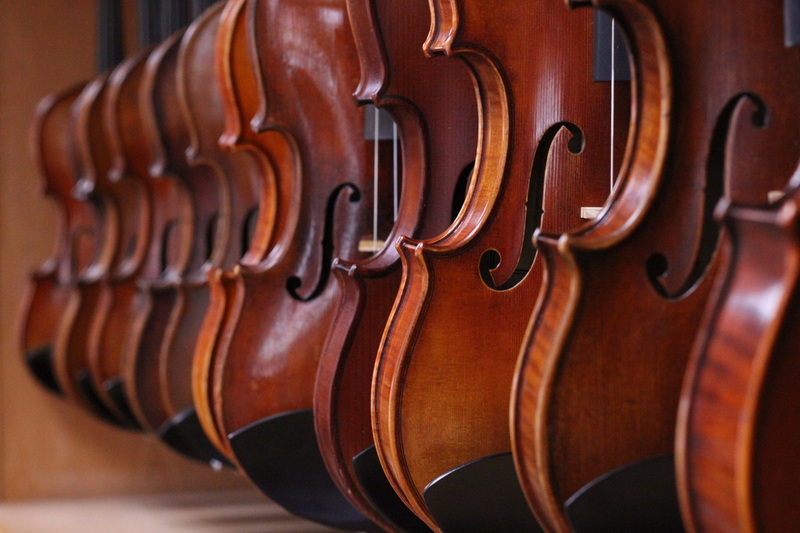 As specialists in violin, viola, cello, and their bows, we can assist our customers with appraisal information, insurance valuations, repair and restoration, rentals, sales, and helpful advice. We also sell all of the best cases and accessories currently on the market. As our customer, you will be assured by our guarantee of each instrument that we sell, as well as our guaranteed trade-back policy. Your investment is safe, and your satisfaction is paramount. Our goal is to provide the best services to our customers at fair and reasonable prices. Matt Stamell started making instruments in 1974 while a student at Hobart College. Upon graduation in 1978, he enrolled in Boston University’s Program in Artisanry where he studied with Don Warnock. Matt spent many years making guitars and repairing violins, until opening his own shop in 1989 in Amherst. 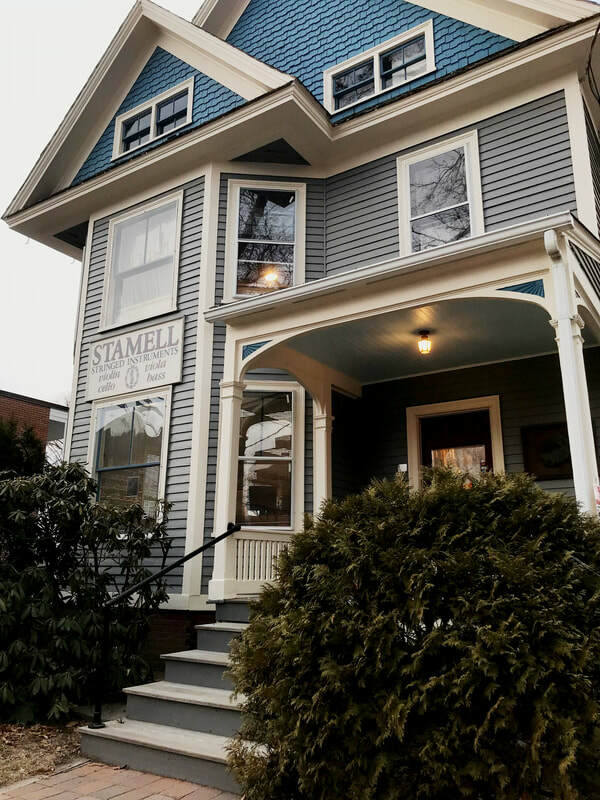 Stamell Stringed Instruments has since become a leading provider in violins, violas, cellos, and bows to the string playing community in New England and beyond. 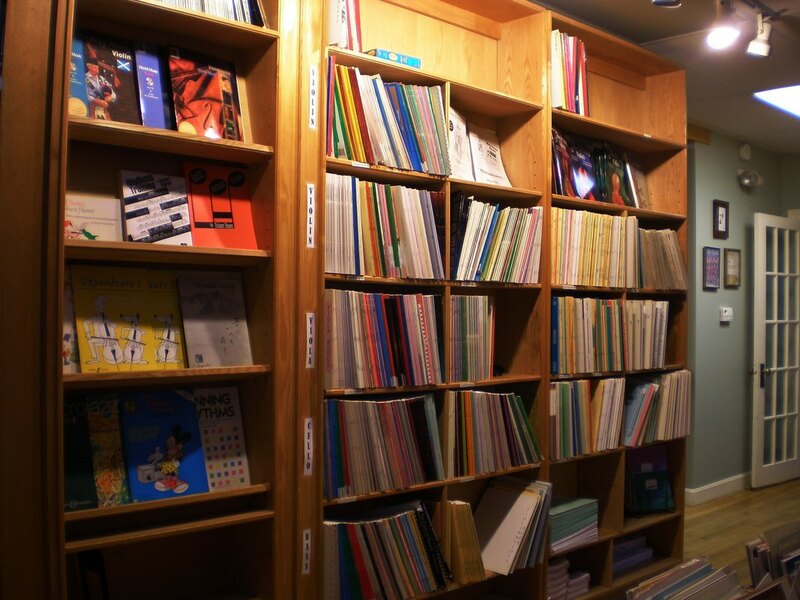 Matt then opened a second branch of the shop in Poughkeepsie, NY in 2008 to serve the Hudson Valley string community. Our Poughkeepsie workshop and showroom are open Tuesday - Saturday. It is conveniently located in downtown Poughkeepsie, with a municipal parking lot adjoining the shop. Matt Stamell now makes and restores violin family instruments, and continues to devote himself to instruments and the musicians who play them.